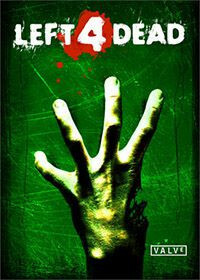 From Valve (the creators of Counter-Strike, Half-Life and more) comes Left 4 Dead, a co-op action horror game for the PC and Xbox 360 that casts up to four players in an epic struggle for survival against swarming zombie hordes and terrifying mutant monsters. Set in the immediate aftermath of the zombie apocalypse, L4D's survival co-op mode lets you blast a path through the infected in four unique “movies,” guiding your survivors across the rooftops of an abandoned metropolis, through rural ghost towns and pitch-black forests in your quest to escape a devastated Ground Zero crawling with infected enemies. Each "movie" is comprised of five large maps, and can be played by one to four human players, with an emphasis on team-based strategy and objectives. 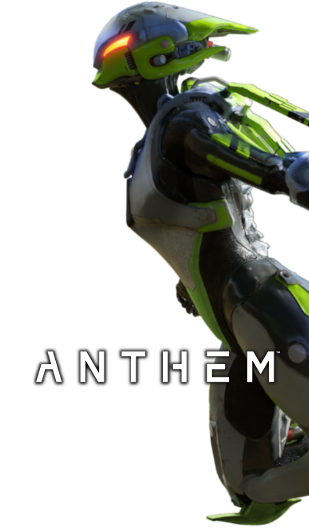 New technology dubbed "the AI Director" is used to generate a unique gameplay experience every time you play. The Director tailors the frequency and ferocity of the zombie attacks to your performance, putting you in the middle of a fast-paced, but not overwhelming, Hollywood horror movie.